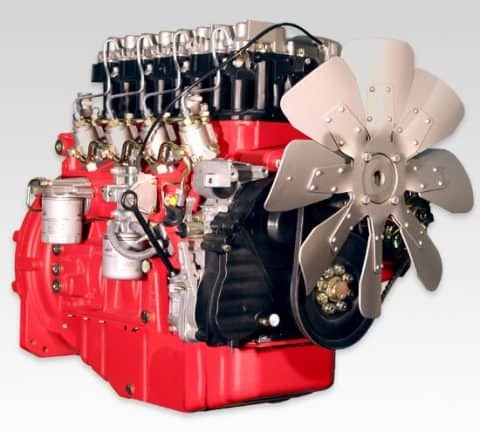 DEUTZ Power Centers and Service Centers stock a wide variety of pre-Tier 4 Final engines. These engines are widely used in underground mining, as well as in military applications around the world. All are MSHA certified, and are tough enough to require minimal maintenance, under the toughest conditions. The 914 series is especially popular, since it’s an air-cooled engine. 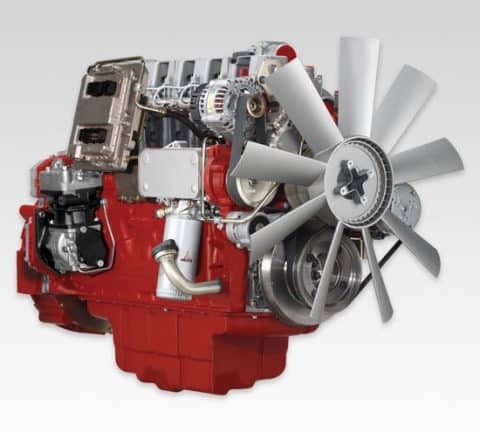 DEUTZ 2011 Series engines are 2, 3 and 4-cylinder engines with inline turbocharging, oil-cooled or optionally with an integrated cooling system. The 4-cylinder engine is also available with water cooling and charge air cooling. This makes it ideal for mining and military applications. 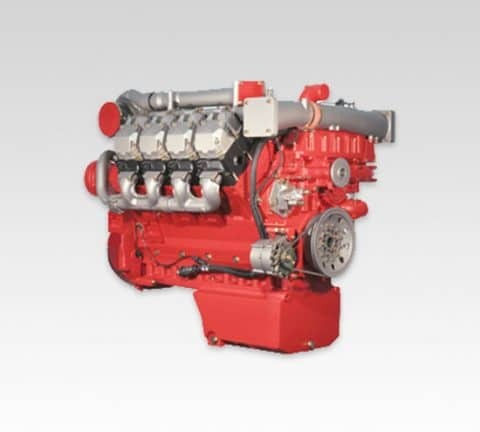 DEUTZ 914 Series engines are 3 to 6-cylinder, naturally aspirated engines. 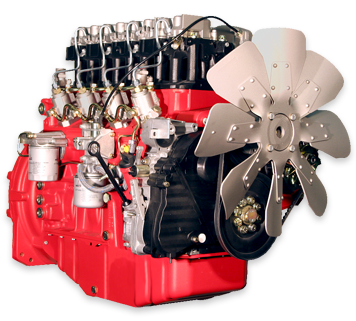 The engine series is purely mechanical, and well known for its robust design and compatibility with high sulfur fuels. Individual cylinder and parts interchangeability within the 914 series reduces inventory and service costs. This makes it ideal for mining and military applications. 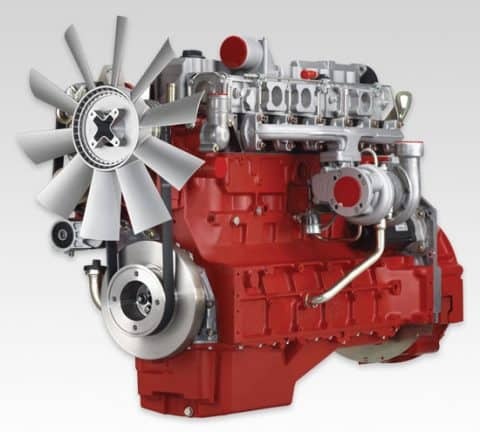 DEUTZ TCD 2012 engines are liquid-cooled 4- and 6-cylinder in-line models. They feature a compact design, as well as a high power-to-volume-ratio. 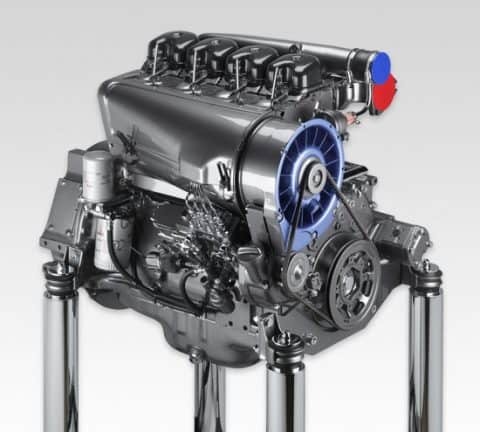 DEUTZ TCD 2013 engines are water-cooled 4 and 6-cylinder inline engines with turbocharging and charge air cooling. DEUTZ TCD 2015 engines are water-cooled V6 and V8 engines with turbocharging, charge air cooling and four-valve technology.